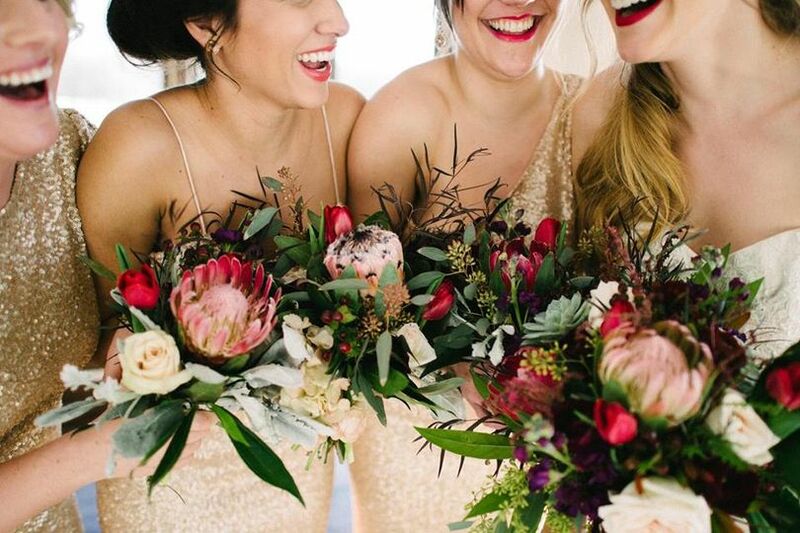 Riverfront Weddings at the Anchorage is Milwaukee's Hidden Gem! 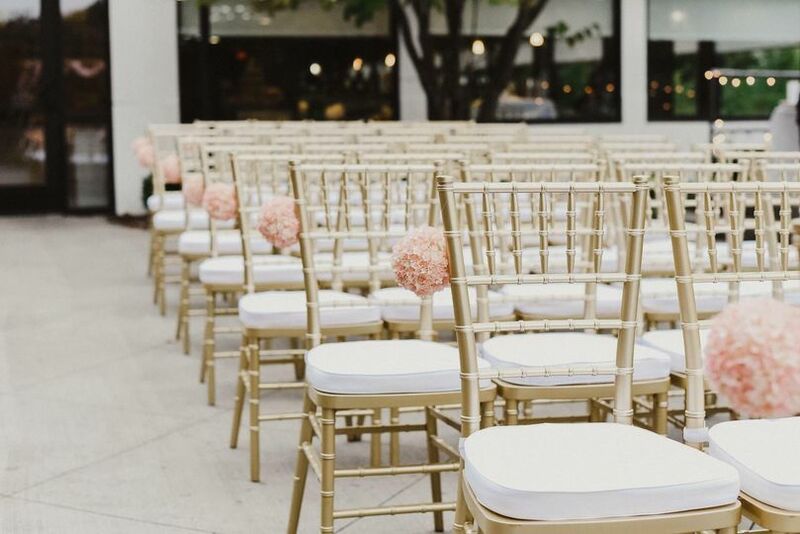 Our beautiful venue is located just 10 minutes away from Downtown Milwaukee, but offers a beautiful serene outdoor setting on the Milwaukee River that makes you forgot how close to the city you are. 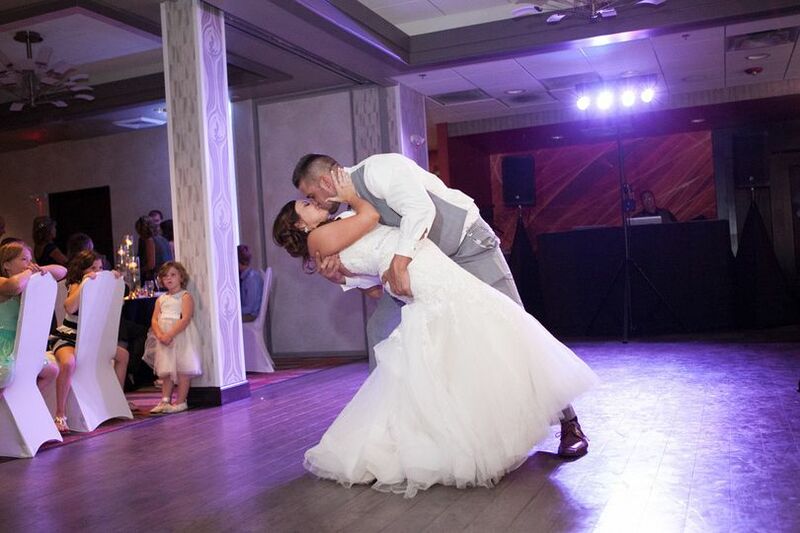 From large receptions of 300 or intimate ceremonies of 50, we are here to customize your wedding and make it a magical! 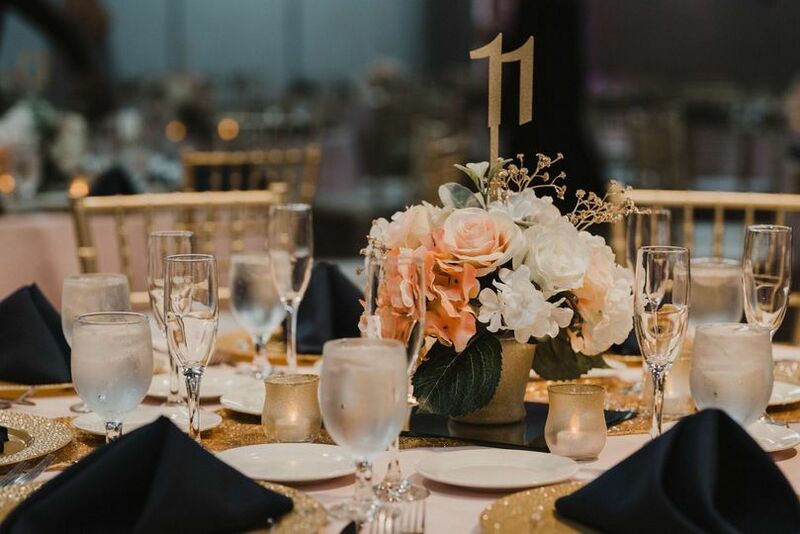 The Grand Estabrook Ballroom can accommodate up to 300 guests and features panoramic views overlooking the Milwaukee River and a large patio space for outdoor seating with an awning and modern gas fire pit. 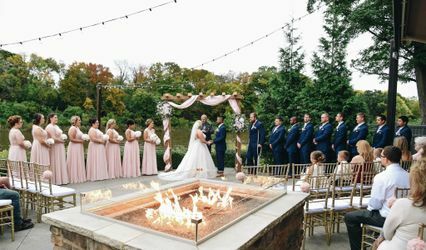 Ceremonies can be done on our Riverfront Patio or in the Anchorage. 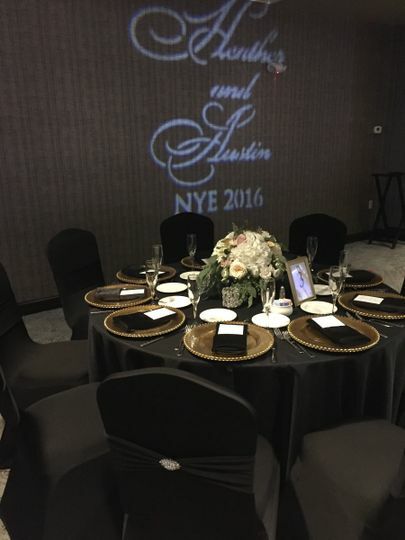 We also offer getting ready rooms for both the ladies and the gentleman. I cannot begin to explain how happy I am that we had our reception at the Holiday Inn Milwaukee Riverfront. Stephanie, the Catering Sales Manager, was absolutely fantastic! She was enthusiastic, organized, detail-oriented and full of creative ideas and recommendations. Stephanie responded to emails in minutes and consistently reassured me that she had everything under control... and she could not have been more right! When I arrived at the venue, she had decorated everything beautifully. She remained at the venue the entire night and made sure that everything ran smoothly. All of the staff were friendly, accommodating and professional. 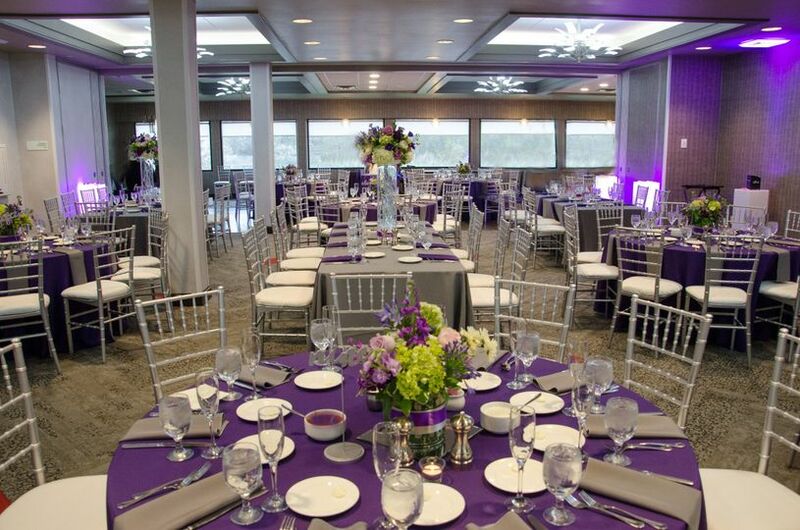 I would definitely recommended booking your reception at the Holiday Inn Milwaukee Riverfront! Thank you so much for your review Alisha! You and Phil are so amazing together and I feel so honored to have had the opportunity to celebrate with the two of you! My oh my. This venue is lovely. We booked our wedding 2 years in advance. Through that time we went through 3 coordinators. Which was the unfortunate part, worrying whether or not we'd have someone on our wedding day. We ended up with the best coordinator we could have ever asked for! Stephanie was so quick to all my emails and she was a delight on our special day. She made sure everything ran smoothly. She also was so helpful in setting up the dining room. Oh and she made my grooms night, during one of our meetings Justin mentioned how he loved the beer riverwest stein. On the day it was like the bartender was a mind reader. He kept handing him a beer just as he was finishing the other one. It made him so very happy! The hotel was clean and a lovely place to have our wedding. Having the outdoor patio was perfect to cool off when dancing and for others to chit chat. The food was great! The service was great! We loved having our wedding there. Thank you so much for your review! I am so glad I got to be a part of making your dream wedding become a reality. You and Justin are such an amazing couple and your family and friends are so sweet and loving. Thank you again for letting me celebrate with the two of you! Michael is like your own personal wedding planner! He was very responsive and kept us on point for what we needed to accomplish! The space is beautiful, especially the outdoor patio space! I'd highly recommend! 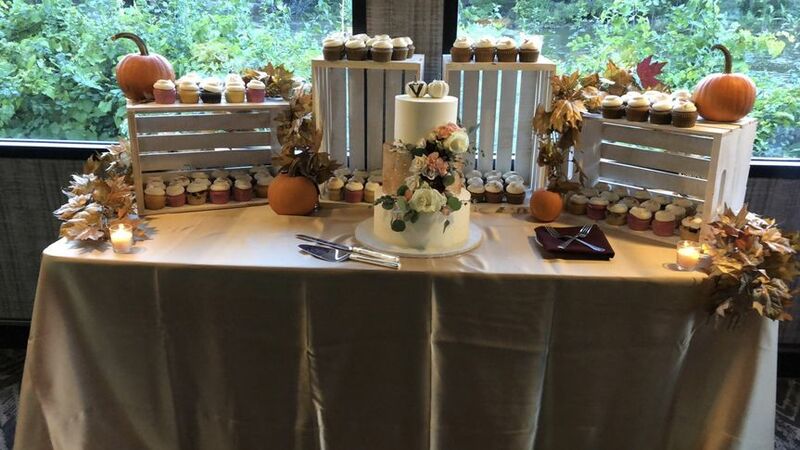 Thanks for the great review Amber, we had a wonderful time helping you and Josh plan your reception. Glad the weather was perfect so your guests could utilize the Rivers Edge Patio! 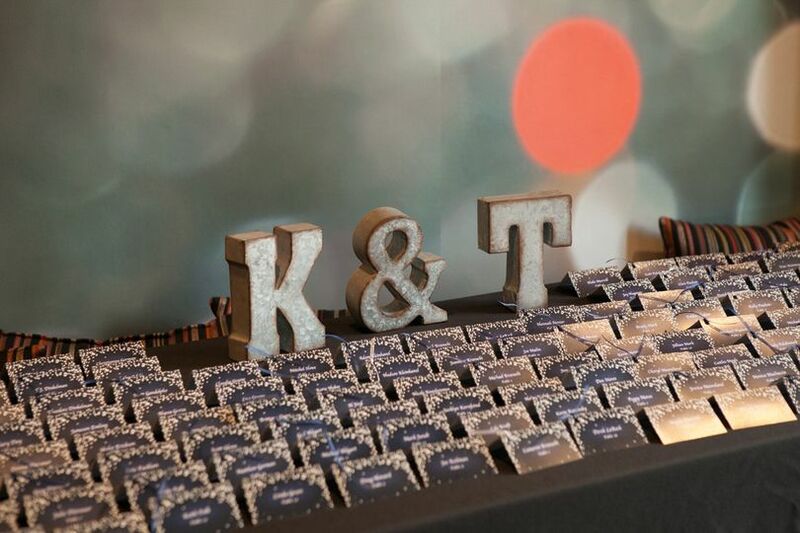 Book your 2019 wedding here and receive a FREE PACKAGE UPGRADE! 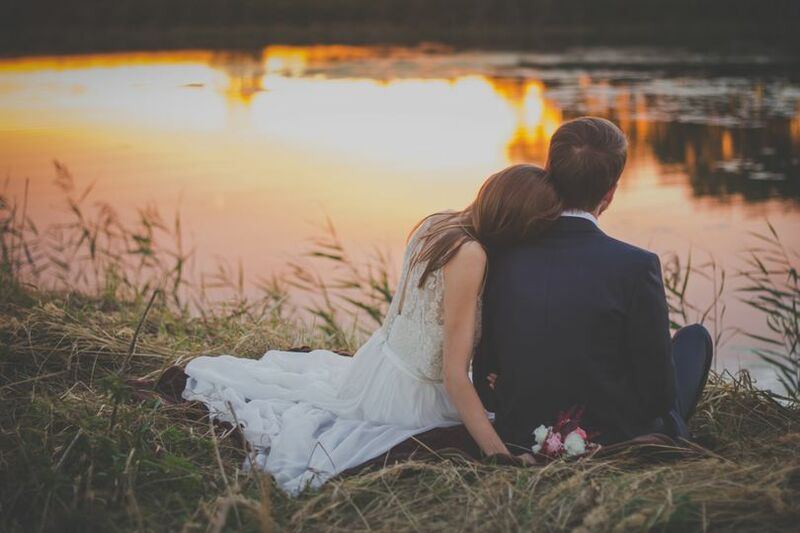 Book your wedding on a Saturday from November - March and receive a complimentary package upgrade (Platinum for Gold pricing or Gold for Silver pricing). Book a Friday or Sunday during those months and receive our Platinum Package for Silver Package pricing! Also receive a free linen upgrade! 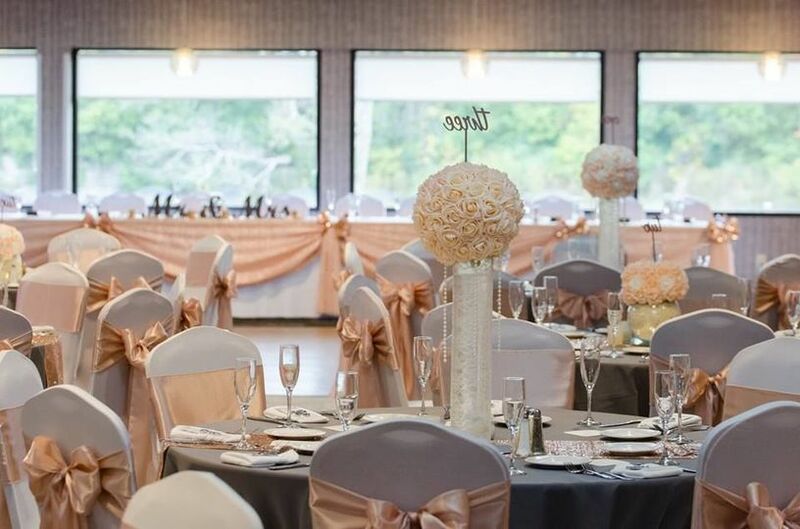 Book your wedding reception on a Friday or Sunday and receive a complimentary package upgrade and upgraded linen. Receive the Platinum Package for Gold pricing or the Gold Package for Silver pricing. Great service and perfect location!